Opex Agrin (previously known as Opex Agro) was incorporated in the year 2005 when the Group decided to branch-off from its traditional line of trade – import and distribution of vegetable seed, and entered a more lucrative and competitive sector in agriculture. 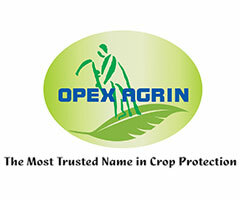 This new sector that was penetrated by Opex Agrin was the Crop Protection sector of the agriculture industry. Opex Agrin carries out all its repacking processes at its factory which is located approximately 60 kilometers from Colombo. 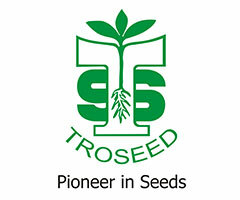 This factory site which is 24 acres in extent has facilities to carry on large scale repacking operations. Opex Agring devotes much of its time and resources in extension work such as meeting face to face with cultivators and looking into ways of enhancing the current yields obtained by the farming community. 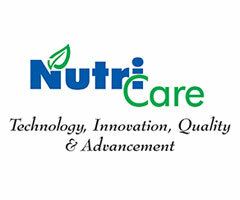 This enables us to be involved in the education and upliftment of the quality of life enjoyed by the discerning farmer community of Sri Lanka.